you want to make your event different, enjoyable and most importantly, memorable. Daniel Chard is a world class table magician who is in constant demand by large corporations and event organisers. Are you looking for entertainment that is unique, special and memorable. The magic is interactive and everyone will be having a good time. Whether he is producing your card from somewhere impossible, bending your coin before your very eyes or reading your mind. 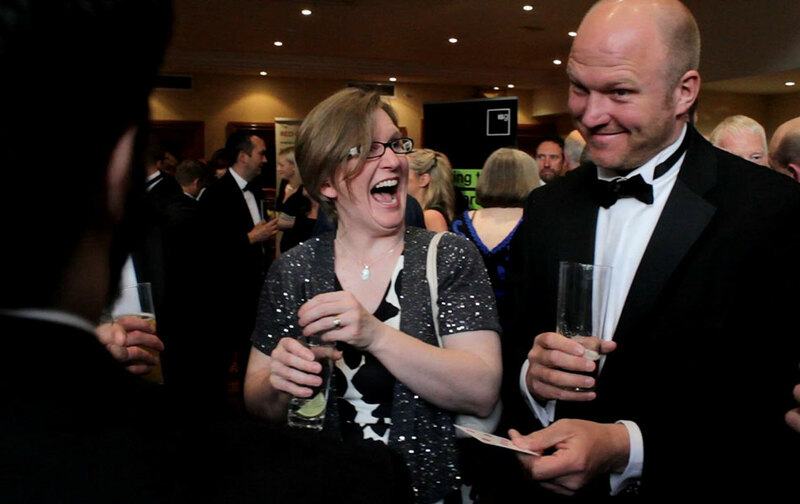 One thing is for certain, your guests will be smiling and having a great time. Daniel has a natural ability to connect with people and make them the star of the show. Daniel will work WITH YOU to ensure he fits into your schedule. 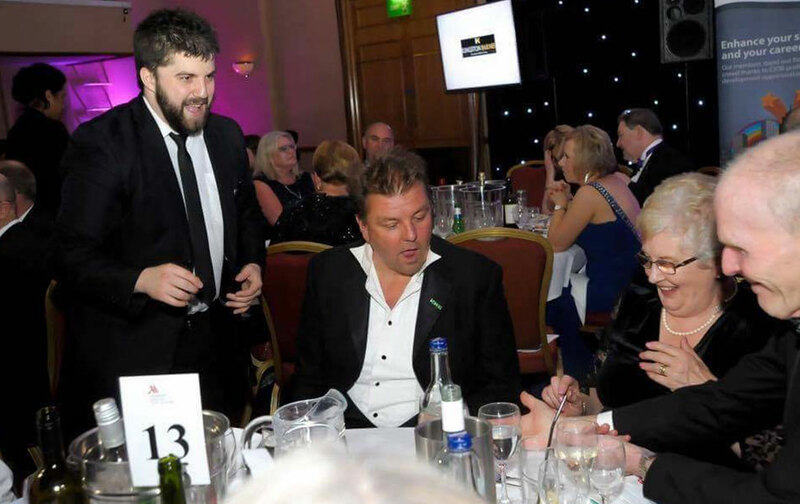 Most bookings are either close up magic during the welcome drinks, performing table to table during the event, or afterdinner where Daniel can entertain and is very popular with the corporate audiences.